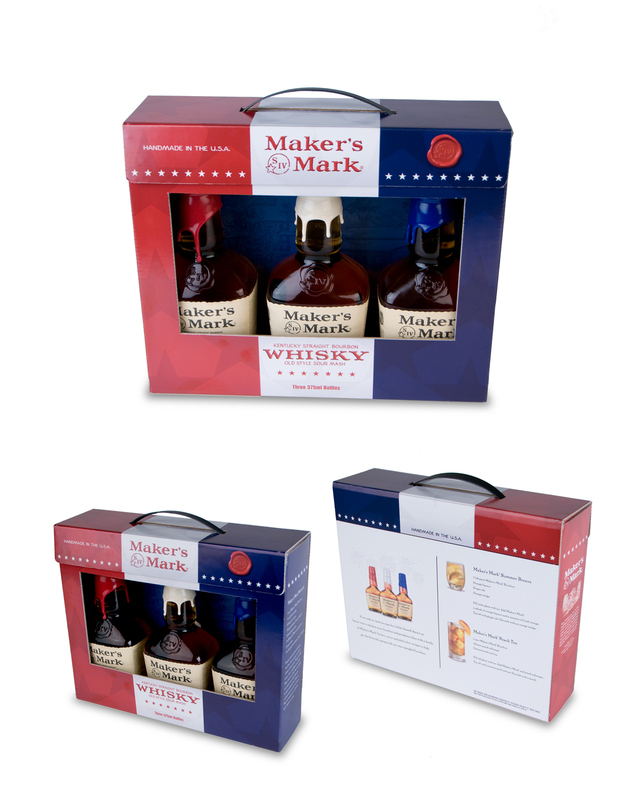 Makers Mark Bourbon tells BourbonBlog.com they are celebrating our nation’s Birthday PLUS honoring United States service men and women with a limited edition RED WHITE AND BLUE Triple pack. The company’s trademark red sealing wax is joined by patriotic blue and white in this first time edition. The Red, White, and Blue Triple Pack is now available in retail outlets in time for Memorial Day and 4th of July holidays.